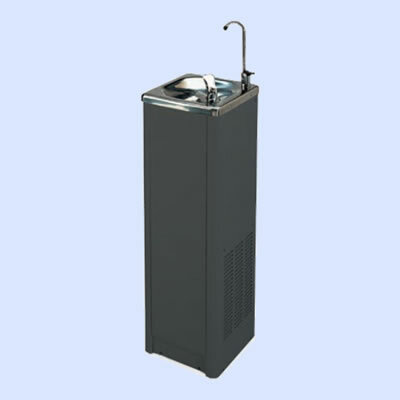 Keep your pupils and staff hydrated with a water cooler! It’s no secret that keeping pupils hydrated throughout the school day is incredibly important. And by having readily available water points around the school, you can make water easily accessible. 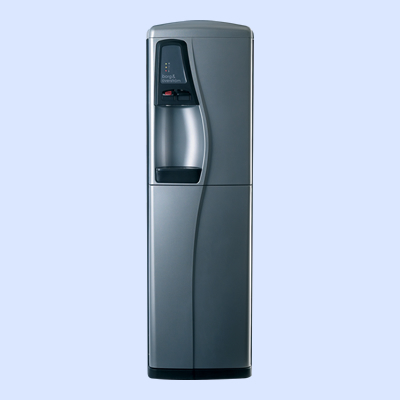 With so many solutions out there, it’s important that you choose the water dispenser which is going to be best suited to your requirements and the environment where you wish to place it. 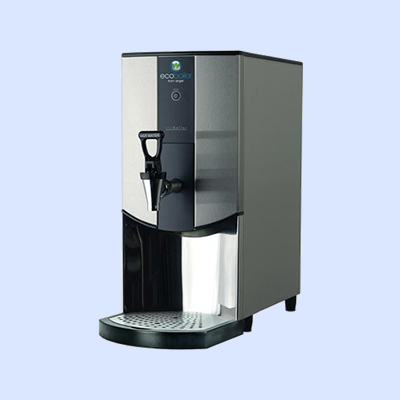 Obviously robustness and reliability will be high factors, but in high use areas would a fountain or a water dispenser with a cup dispenser be the best solution? 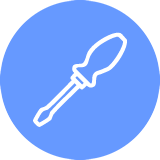 We aren’t expecting you to be experts – that’s what we are here for. We can make the process incredibly simple for you and ensure the investment you make, gets you the water dispensing solution which is perfect for the intended use. 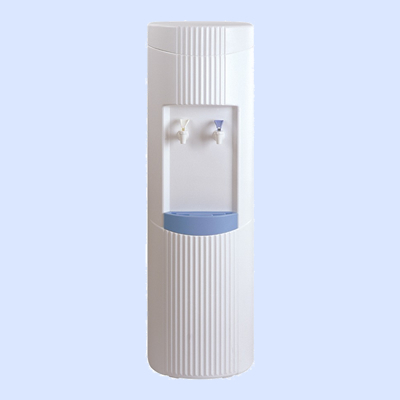 Not only are we able to offer expert advice, but we can also help spread the cost of the water dispensers using our rental solution, which has been designed specifically for schools. 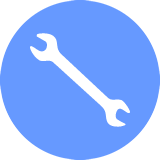 We can even include installation and a breakdown warranty for added comfort, so you won’t be stung by any expensive breakdown repairs during the term of the rental! 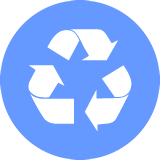 “Efficient, helpful…just made the process of having to change our appliances so easy. Don't Be Shy. Get In Touch. 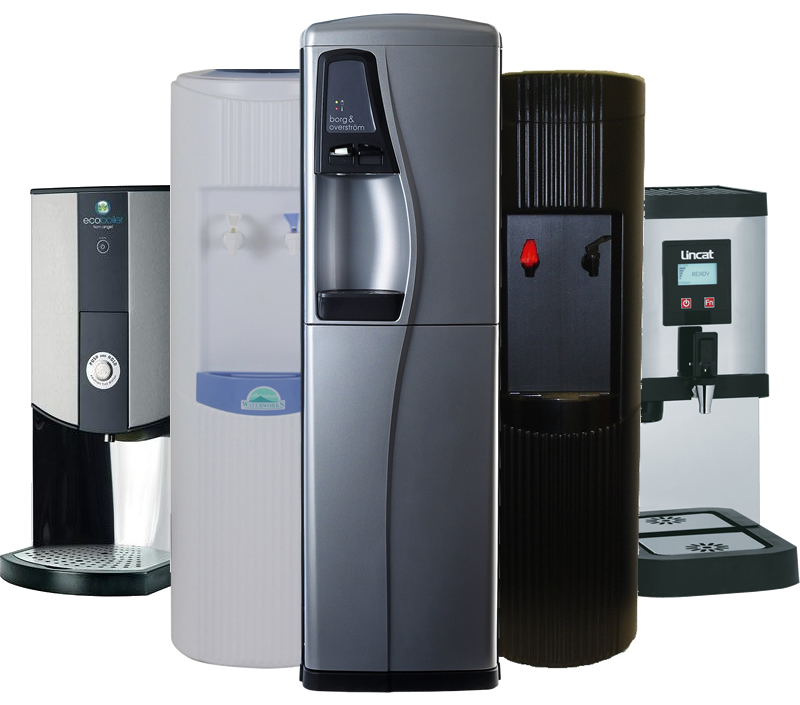 We'd love to help with your water coolers and boilers! 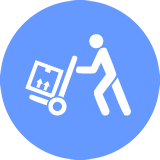 If you would like to chat to us about how we could help your school get water coolers and boilers, please click below and we’ll get back to you right away.